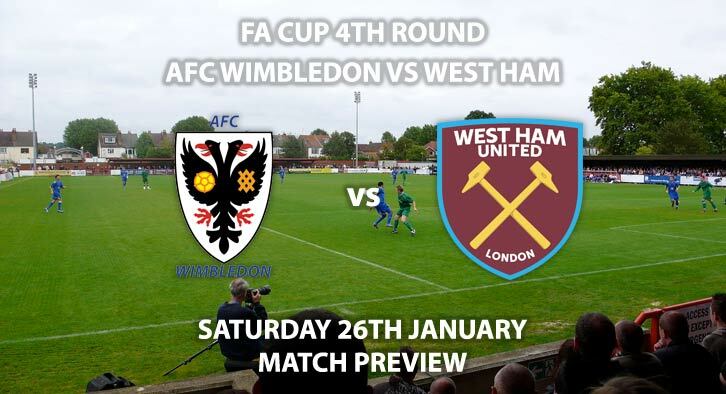 AFC Wimbledon will host London rivals West Ham United in the fourth round of the FA Cup this Saturday. 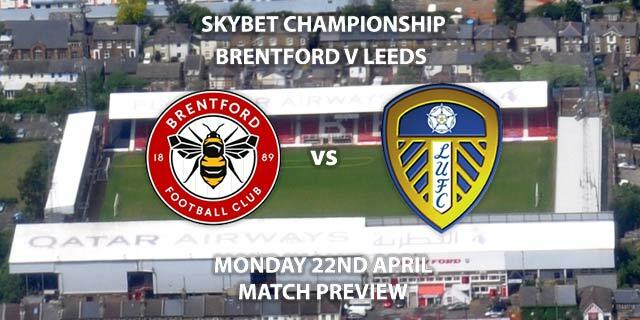 Two divisions divide these opponents as the hosts are currently rock bottom of League One. Meanwhile West Ham are sitting comfortably midtable in the Premier League. Wimbledon saw off Fleetwood in a 3-2 victory to advance to the fourth round whilst the visitors made lightwork of Championship side Birmingham City in the third round. AFC Wimbledon are priced at 11/2 by SkyBet to pull off a historic victory this weekend. The League One outfit have not fared too well in January with one win from five matches. Whilst relegation to League Two looms, they will be hoping a cup run can raise spirits. The main issue for the hosts has been scoring goals, with Joe Pigott their highest scorer this season with five in the league. He is 14/5 to score anytime. It seems very unlikely that Wimbledon will be able to withstand the Premier League attack, however this does not mean they cannot win the match. There are priced at 12/1 to win and both teams to score. West Ham are the favourites for this draw and are priced at 1/2 by SkyBet. The Hammers enter this match on the back end of a 2-0 loss to Bournemouth in their league campaign. However, it is unlikely that the same line-up will feature this time around. Striker Andy Carroll has worked his way back into the side and managed to bag a goal in their last round match against Birmingham. He is priced at 10/3 to score first. The visitors have kept two clean sheets in their last three matches in all competitions and both teams have scored in just one of their last five outings. SkyBet have priced them at 11/8 to win to nil. The home side have an incredibly well-disciplined record this season in League One with an average of just 11.5 booking points per match. Meanwhile, expect a few cards for West Ham who are averaging 21.5 cards per league match. AFC Wimbledon vs West Ham United will be televised live in the UK on BT Sport 2 and BT Sport 4K UHD and kicks off at 19:45. Prediction: AFC Wimbledon 0 – 3 West Ham United – The visitors should see off their out of form opposition with ease. Correct score: West Ham Win 3-0 – (link no longer available). 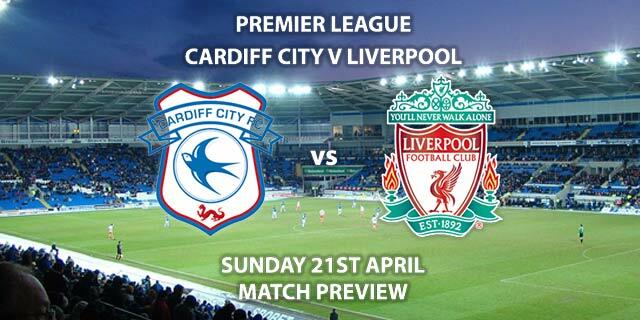 First Goalscorer – Andy Caroll – 4/1. To Win By Nil – West Ham United – 11/8. Correct Score Group Betting – West Ham United to win 3-0, 3-1 or 3-2 – 4/1. RequestABet Specials 11/1 to 28/1 – Chicharito to score, West Ham to win, 8+ West Ham corners and Wordsworth to be carded– 14/1. RequestABet Specials 80/1 and above – Cresswell & Pinnock 1+ shots on target each and Carroll & Anderson 2+ shots on target each – 80/1. RequestABet Specials upto 10/1 – Cresswell & Pinnock 1+ shots on target each and Carroll & Anderson 2+ shots on target each- 7/2. (NAP). Odds and markets last updated on Saturday 26th January 2019 @17:00 GMT. 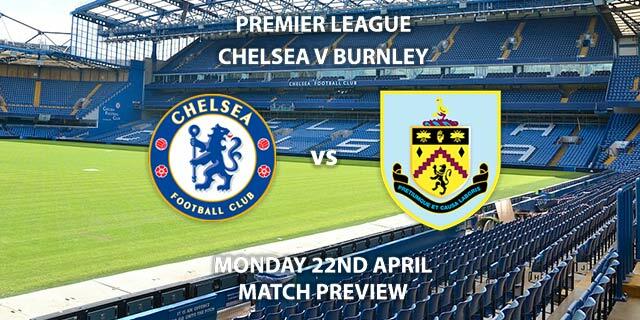 Remember to keep visiting the tips and preview area for further updates and betting previews around this weekends FA Cup action.